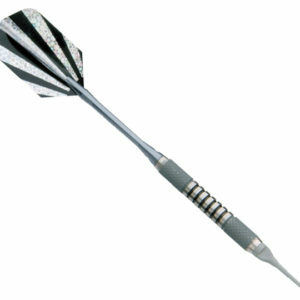 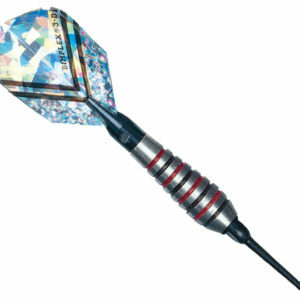 You'll get an excellent grip with the aggressive knurling on these 80/20 tungsten darts. 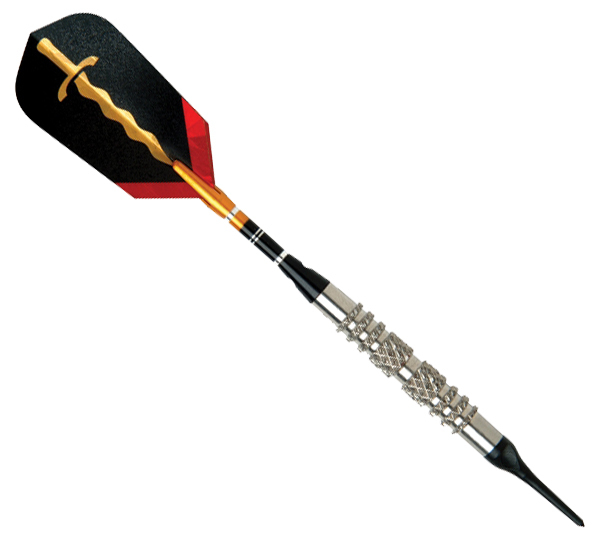 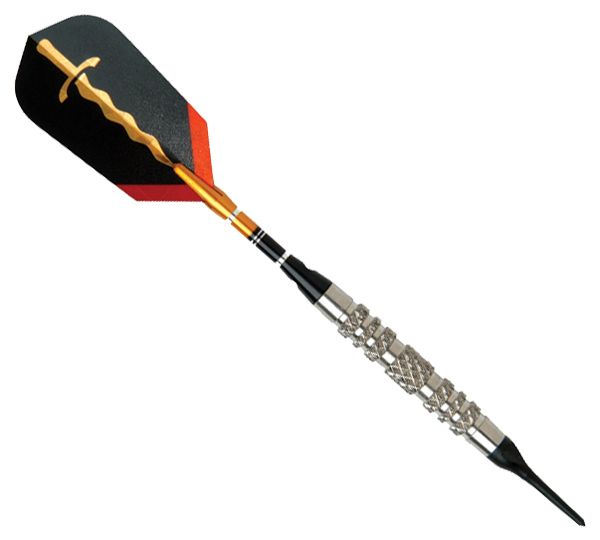 They also feature 2D/3D blade flights, two-tone black and gold aluminum shafts, and 2ba tips. 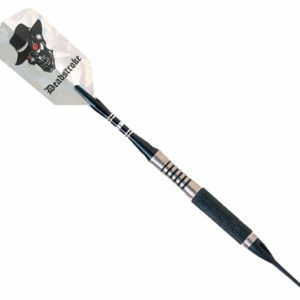 Darts come in sets of three with extra flights, tips, and are packaged in a heavy-duty molded carrying case. 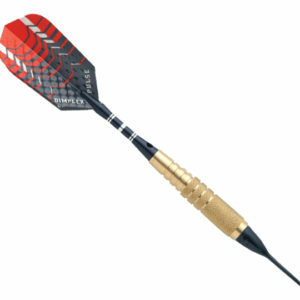 Available in 16 or 18 gram weights.